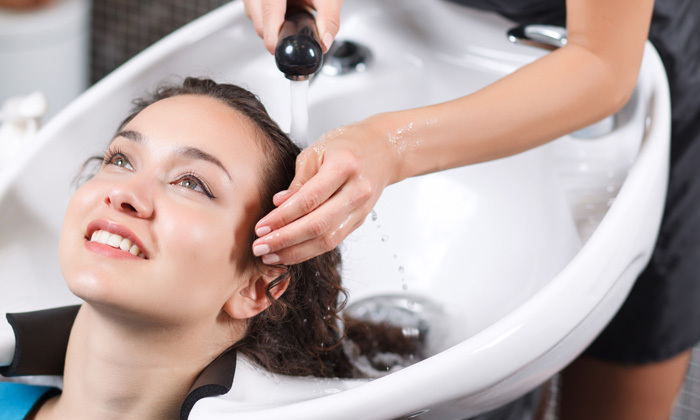 Rose Beauty Salon offers a comprehensive range of beauty treatments to suit every skin and hair type! From basic facials to advanced treatments and Ayurvedic services, Rose Beauty Salon offers all for all the women out there. The salon is conveniently located in Mani Nagar, Ahmedabad and has an ambience that is warm as well as comfortable making the clients feel relaxed during the service. The courteous staff service offers quality service with the use of top-notch products and modern techniques, ensuring customers have a satisfying experience that will have them going back for more.